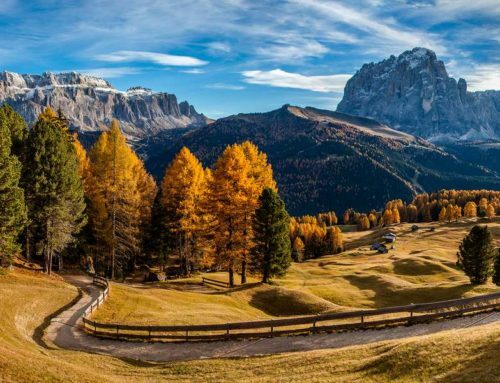 The Val Gardena is composed by 3 villages: Ortisei, Santa Cristina and Selva Val Gardena, all three crossed by the Rio Gardena river. They are very closed to each other and well connected by public transport, so it’s easy to explore the area including all three locations in your holiday. 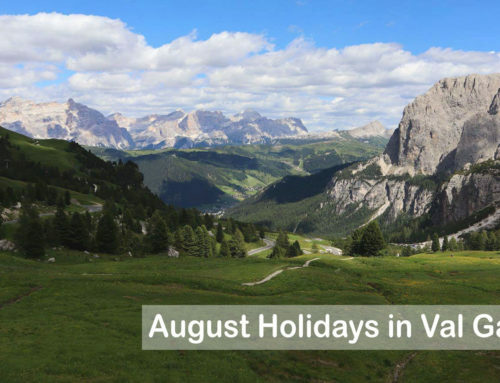 Often who decides to plan a holiday in Val Gardena doesn’t know which of the three places to choose, where to stay and what to visit. As they are very close to each other, it’s possible to easily reach all the points of interest and centers. 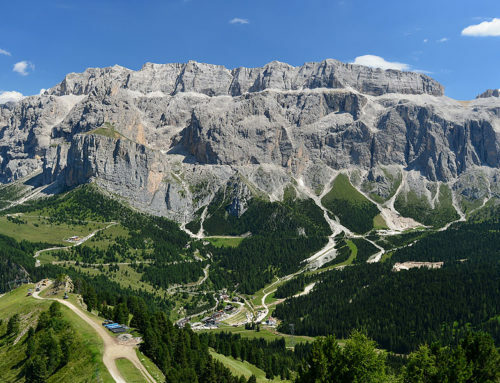 Here is a short description to help you planning your travel itinerary in Val Gardena, with interesting sites and activities for all the needs. 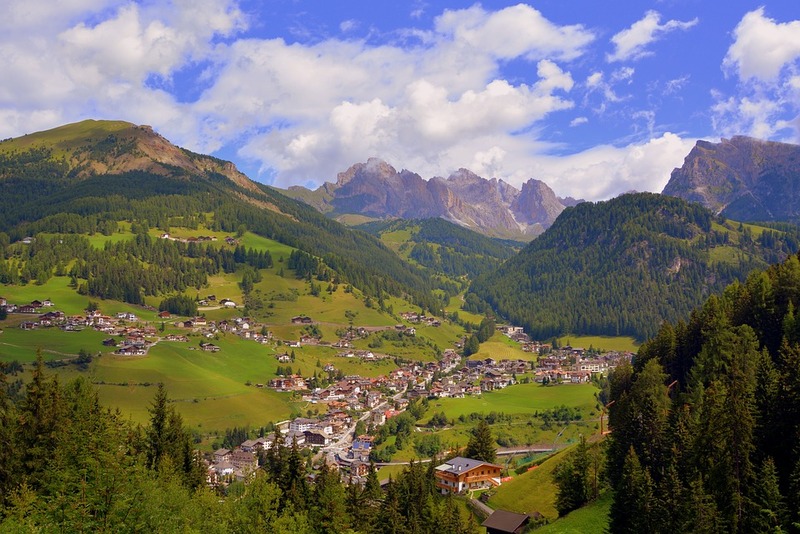 The little village of Ortisei is the chief town of Val Gardena, known for the ski tourism in winter, while during the summer season it becomes the perfect place for excursions, mountain-bike and paragliding. The winter or summer sports are not the unique attractions of the city: it has, in fact, a characteristic historical center, with one of the most suggestive pedestrian zone which is perfect for a walk among shops, bars and restaurants. It represents a little but fascinating corner full of tradition and culture, where to get lost in every season, with many churches and historical buildings, able to conquer the hearts of those who visit it every year. It has a rich culture linked to the origins, famous for the tradition of wood carving, an art loved by citizens and tourists. Here you can find homemade wooden sculptures, and watch handcrafters carving wood in their shops. 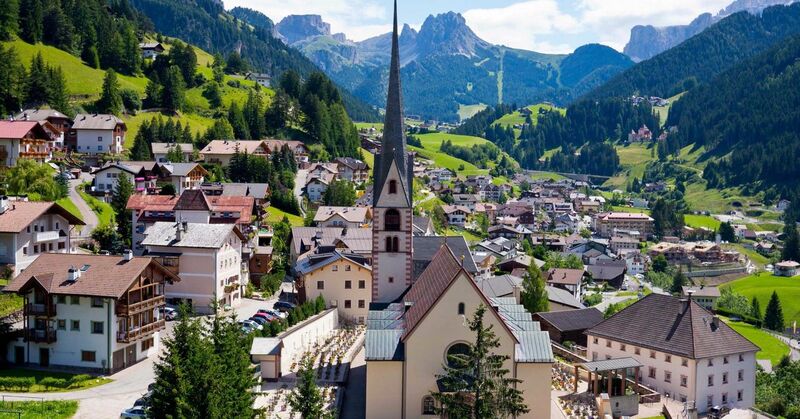 In Ortisei there is the Museum Gardena, that is interesting to learn the history, nature and culture of Val Gardena. Santa Cristina is famous to offer peace and tranquility to its visitors. The village is located at the foot of the majestic Sassolungo, and it allows to reach the ski areas with a cableway. Its territory is surrounded by flowered meadows and rocky peaks, which make it a popular destination in all the seasons. 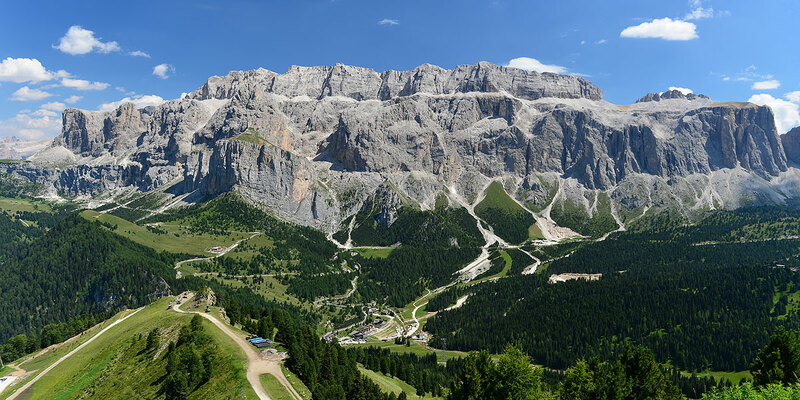 In summer it’s the excellent starting point for suggestive excursions, promenades and hikes, whereas in winter it is perfectly connected with all the ski resorts of the Dolomiti Superski and the well known Sellaronda. Also, in this location we can find a nice pedestrian center where to walk, go shopping or just relax in a traditional bar. The area is full of chalets, huts, and restaurants: a wide choice for traditional cousine’s lovers surrounded by amazing landscapes. Santa Cristina is rich of culture: here you can visit churches, historical buildings like the Gardena Castle, and furthermore it is also the home of the bigger nativity scene of the world. Another important tradition of this village is wood carving, exactly like in Ortisei, with many shops specialized in the handicraft of wooden religious sculptures. 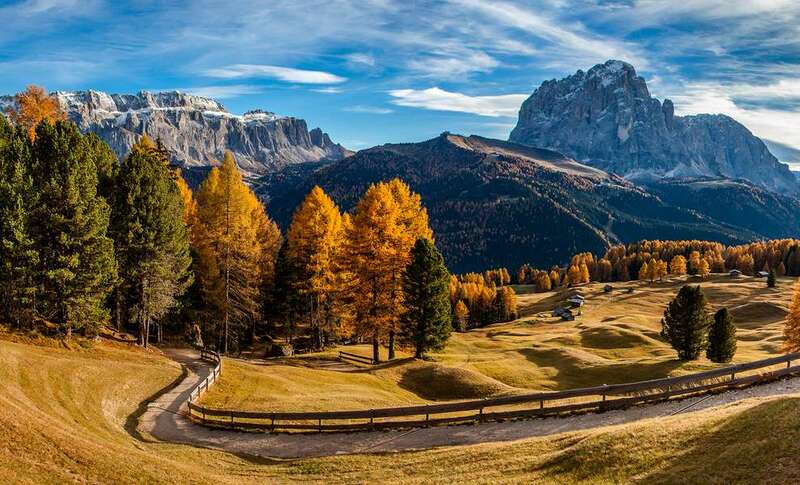 The village of Selva is located at the foot of the Sella, between the Sassolungo and the Puez mountain group. Thanks to its position it is one of the most popular ski destination, a paradise for winter sports’ lovers. In summer there is a wide choice regarding mountain paths, sports and outdoor activities: among suggestive landscapes and breathtaking views, not forgetting the countless chalets ready to welcome you after an excursion with traditional culinary specialties. Also in this village you’ll find a lively historical center with a wide shops and bars offer, but also many structures for indoor sports, like skating, climbing, bowling, tennis, and many others. 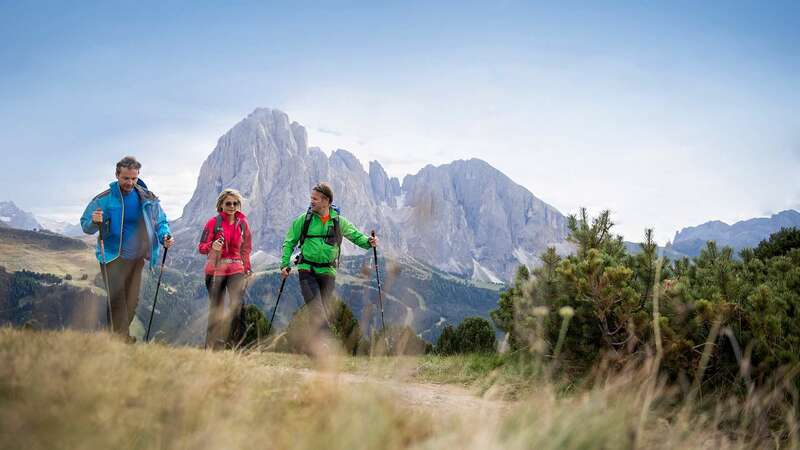 Selva Val Gardena is the perfect place to practice every kind of sport in the enchanting landscape of the Dolomites, furthermore in this area you can find the Puez Odle Nature Park, a destination to be included in your itinerary if you are a nature lover. If you are interested in art and culture too, this city is home to churches, chapels and the Wolkenstein Castle, built in the middle of a crevice of dolomitic rock. 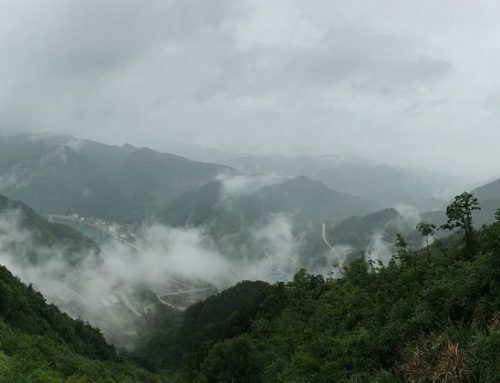 It’s hard to define a list of the best activities and attractions in this fascinating valley, because of its vastness, offers and opportunities of every kind, suitable to everybody’s needs. 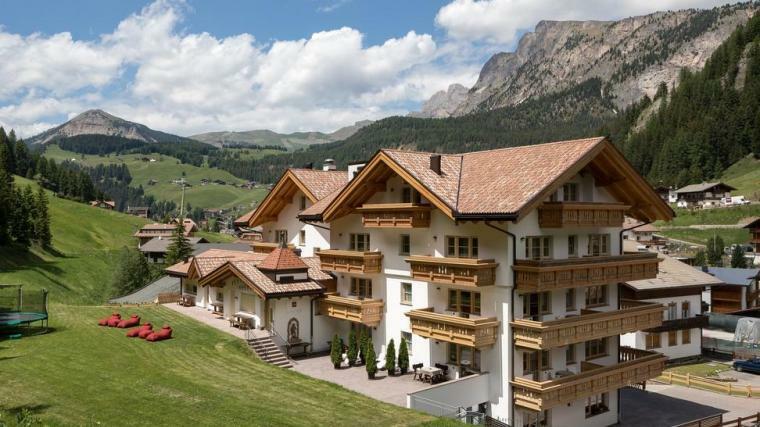 Val Gardena responds to the sport lovers needs (during both winter and summer), with the most disparate alternatives, but at the same time it represents the perfect place to rest and relax thanks to spas, restaurants and shops. It’s great to people who love nature, art, culture, history, and for those looking for a place full of traditions and those who just wish calm and beautiful landscapes. 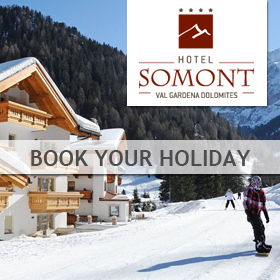 If you come in Val Gardena for sports, nature, landscapes and walks, Hotel Somont is the right place for you to stay: it’s located in the center of Selva Val Gardena and it’s the perfect starting point for excursions and climbing. 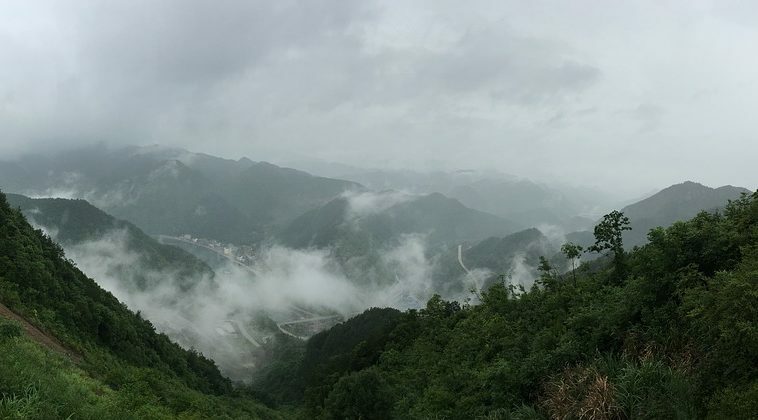 This is one of the best areas for hiking enthusiasts, the right combination between an adventure and a relaxing holiday. 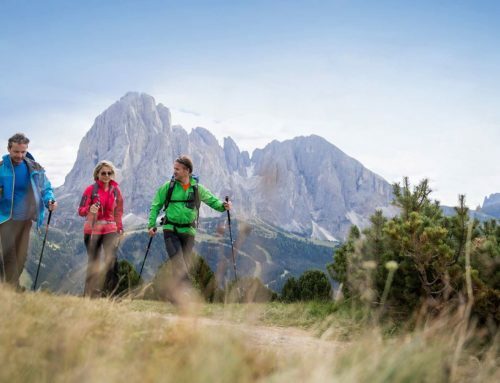 Here you have the occasion to hike in the most suggestive alpine itineraries, crossing natural parks and reserves, villages, mountain paths and mountain huts. Summer represents the perfect season to explore Val Gardena, through low or high difficulty pathsways, depending from your requirements: if you want to see naturalistic landscapes you can reach points of interest like the Puez-Odle Nature Park; if you prefer the thrill of adventure you can climb the impervious peaks on the Sassolungo, the Odle and the Sella Group. 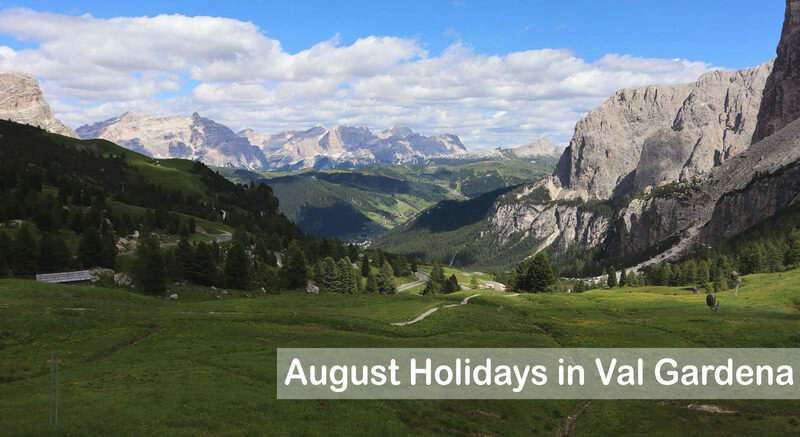 You’ll find all the informations about the activities in our website or contacting us: we’ll be happy to welcome you and help you planning you perfect holiday in Val Gardena!